Two teenage boys in California have died after being electrocuted while trying to rescue a dog from a canal. 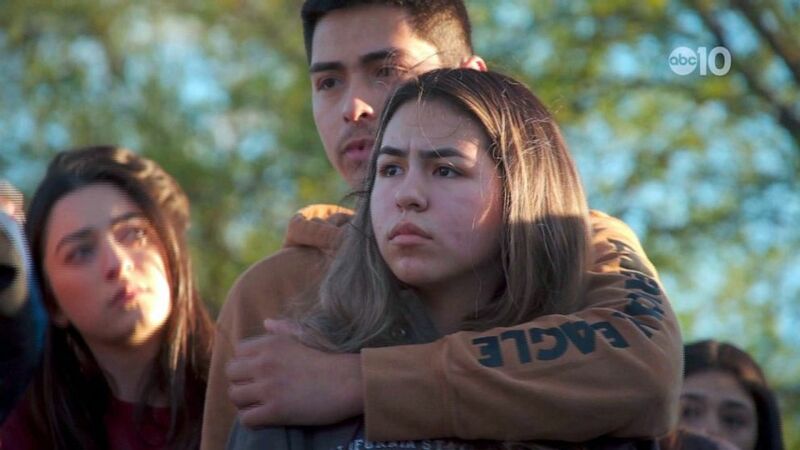 The boys, who have been identified as Jacob Hourmouzus and Jacob Schneider, both 17, were walking with two other teenagers and a dog along the Solano Irrigation District Canal in Dixon, California, on April 1, according to the Solano County Sheriff’s Office. The boys and dog began walking across a metal walking bridge which spanned across the canal when “for unknown reasons” the dog either jumped or fell into the canal, according to the sheriff’s office. Hourmouzus and Schneider jumped into the canal to save the dog and then tried to grab the metal bridge to avoid being pulled further into the canal, according to the sheriff’s office. Witness reports said the boys “appeared to have been electrocuted and unable to release their grip from the metal bridge” when they grabbed it, the sheriff’s office said. A third teenager who had been walking with Hourmouzus and Schneider then jumped into the canal, knocking the boys off the bridge and pulling the boys and dog from the canal to the side of a levee while the fourth teenager called 911, according to the sheriff’s office. The sheriff’s office said the boys were transported to the hospital, where they were later pronounced dead. 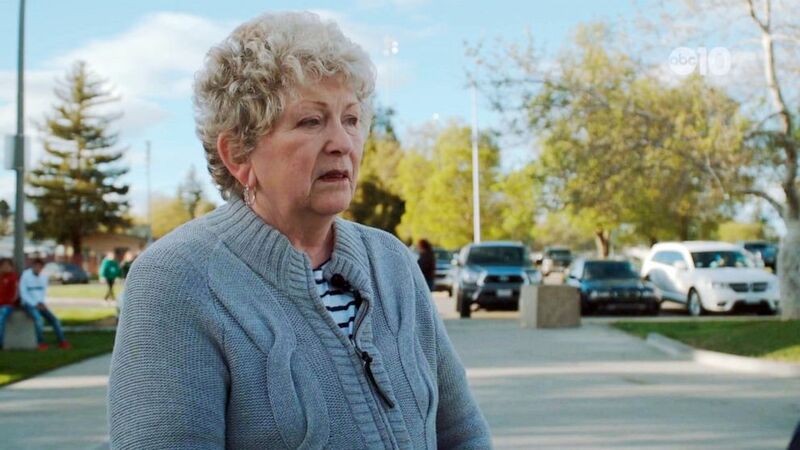 ABC affiliate KXTV reported that a vigil was held for the boys at Hall Park in Dixon on April 2, with dozens of family and friends, including Hourmouzus' grandmother, Joy Branco, in attendance. The sheriff’s office said Pacific Gas and Electric deactivated power to the bridge, which was energized, and that officials with the Sheriff’s Office Investigative Unit and Solano County District Attorney’s Office were investigating the incident.